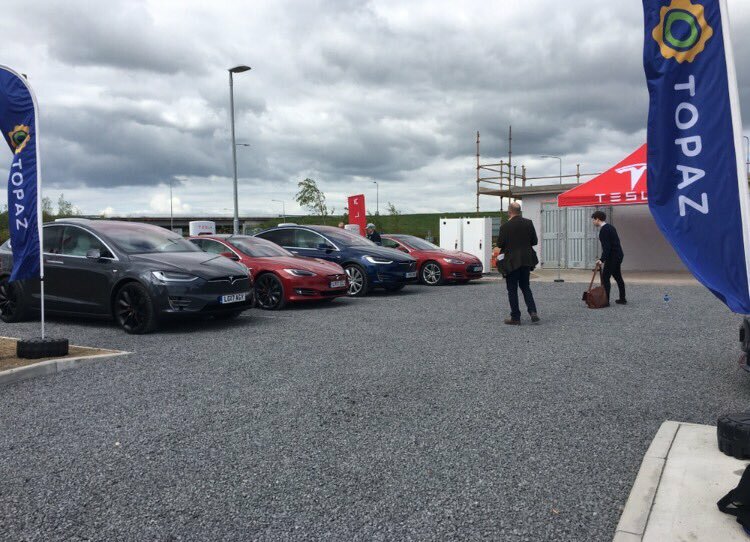 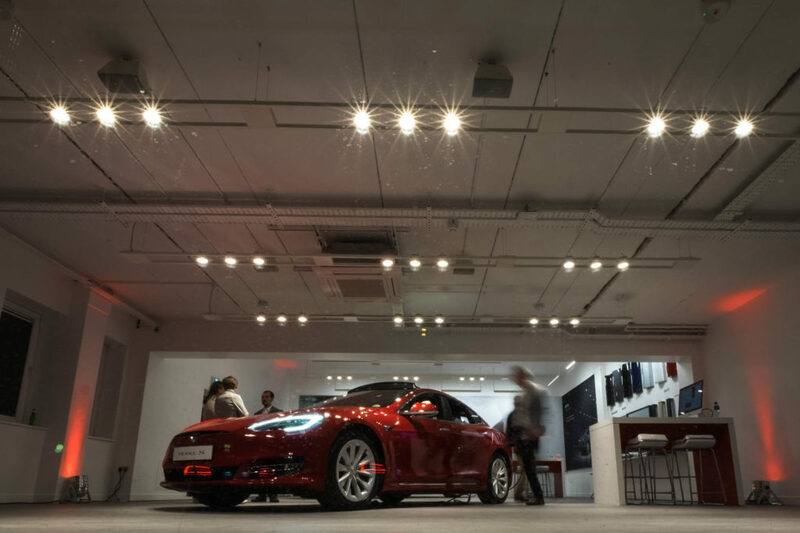 Ireland got their first Tesla Store/Design Studio and a Supercharging station yesterday (photos below). 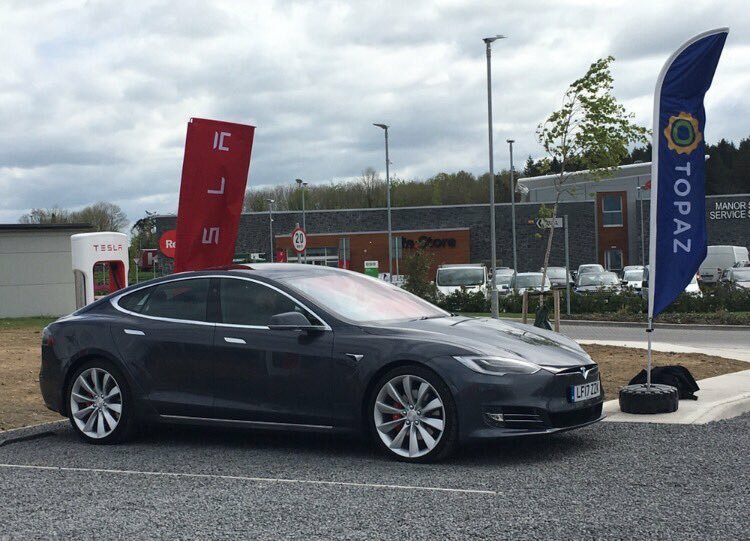 This is part of the planned Tesla Supercharger expansion plan announced by Tesla earlier this week. 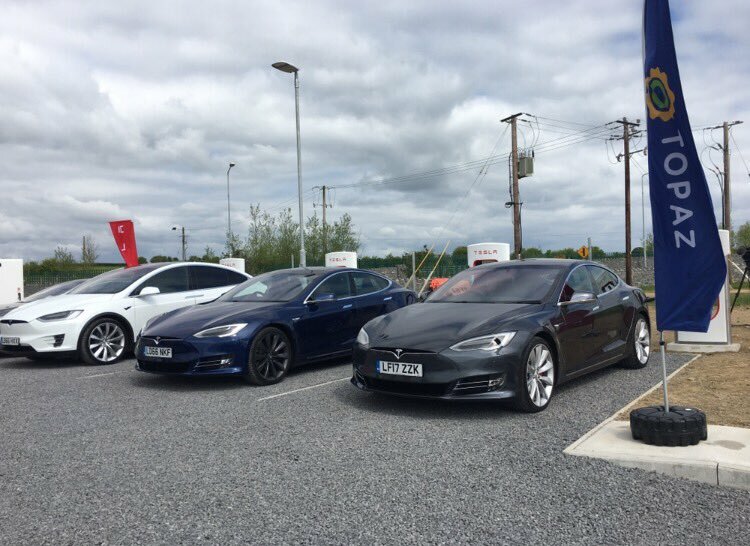 So this is a happy moment for Tesla owners and fans from Ireland, now they have an accessible Tesla Store and Supercharging location for peace of mind. 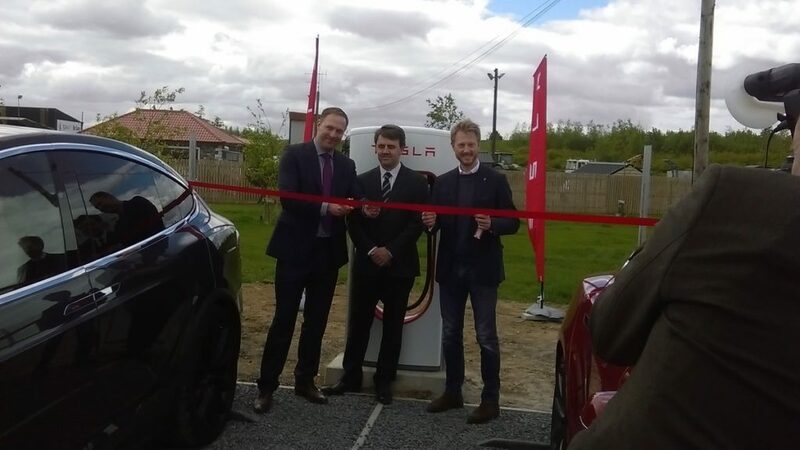 Last week Tesla Global Sales & Service President Jonathan McNeill visited South Korea to announce 14 Supercharger stations in the country this year. 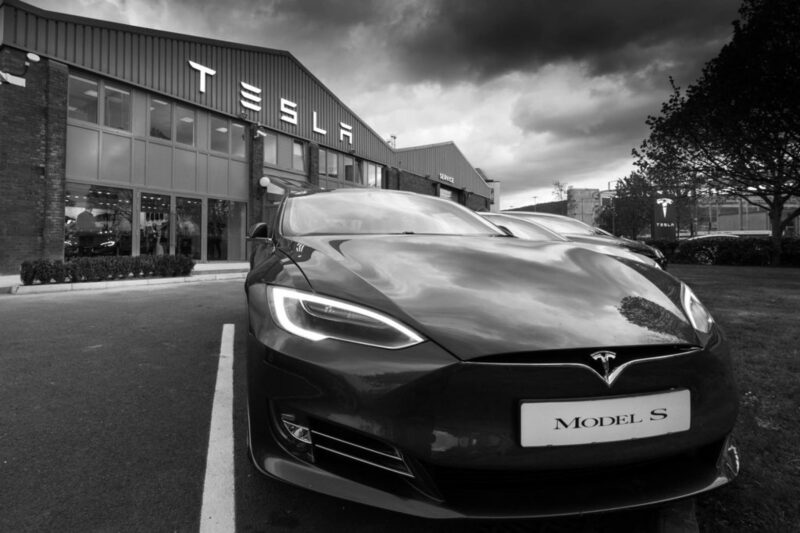 There are going to be 6 Superchargers installed in Seoul, 3 on the highway service stations & 5 more accross major cities of South Korea. 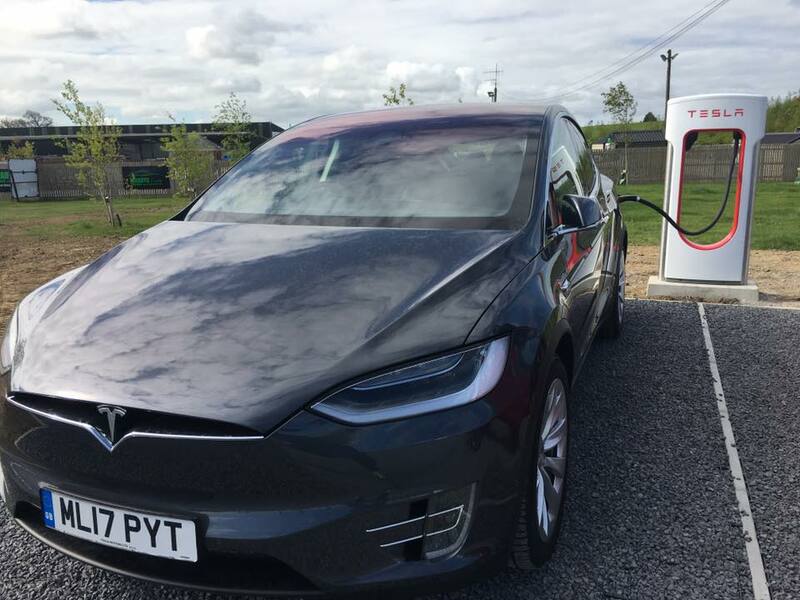 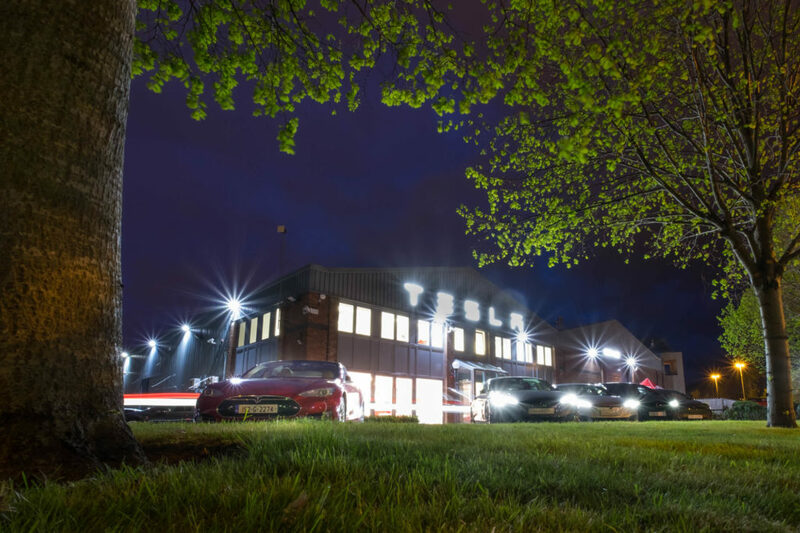 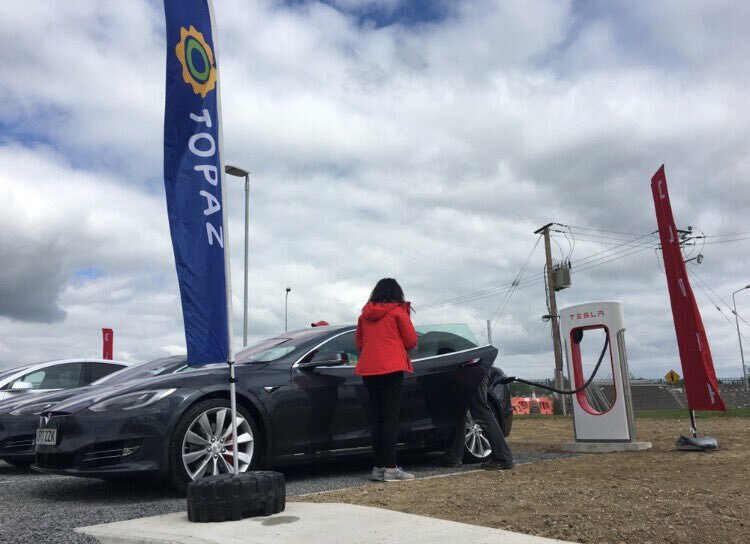 Now back to Ireland, so the first Tesla Store for Ireland is opened in Dublin and the Supercharger station is located at Topaz Energy Junction 3 M8 which links Cork to Dublin and beyond. 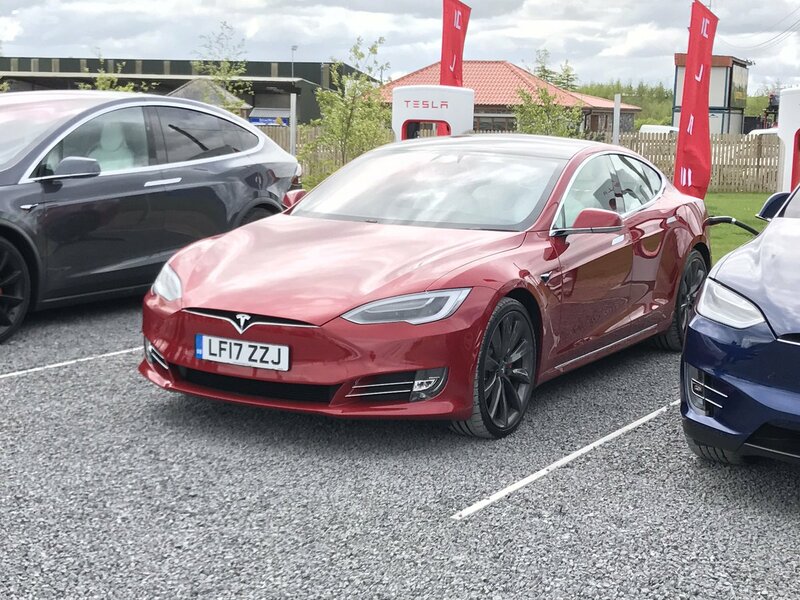 Let’s first look at the promo pre-launch video teaser by Tesla with great shots of the beautiful country of Ireland. 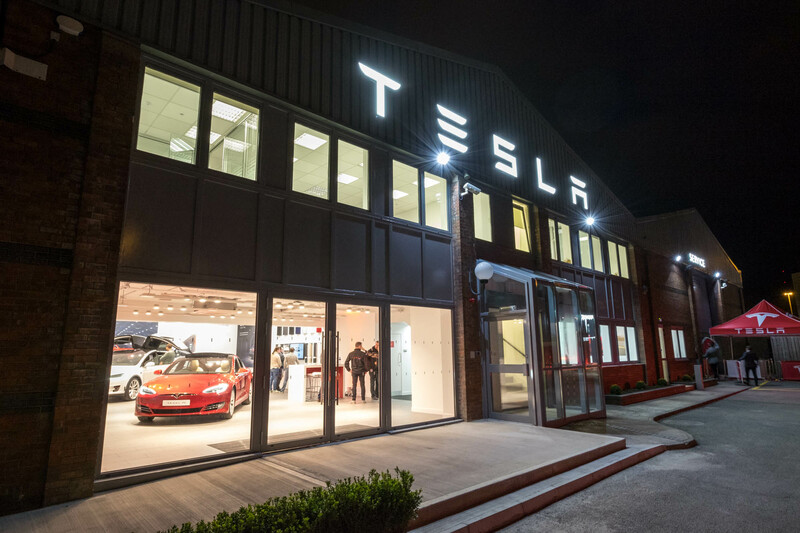 You can find the Service Center, Store and Supercharger map by going to Tesla website here. 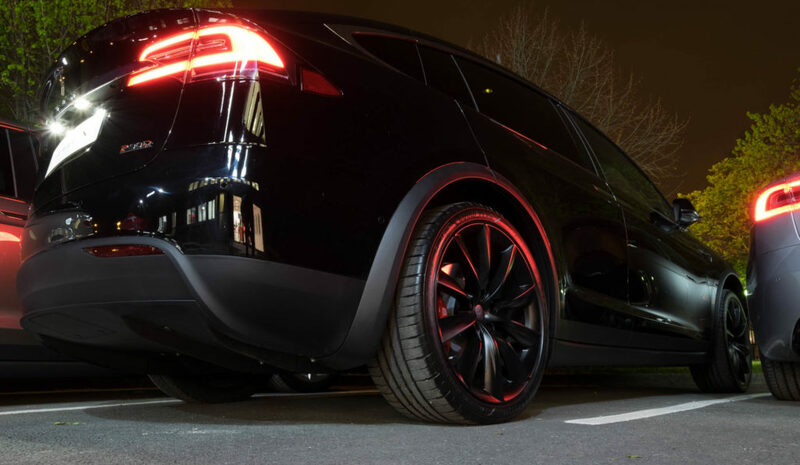 Click photos to zoom-in & share.